We collaborated with marketing partners iam8bit to create and design a set of four commemorative posters that will serve as giveaway items for each of the attendees of the 25th annual Game Developers Conference. 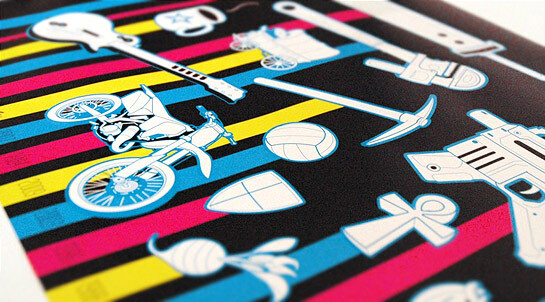 The limited-edition posters are jam-packed with classic and modern video games references, a kind of scavenger-hunt that tromps through 40 years of video game history. More info on the posters and conference can be found here.